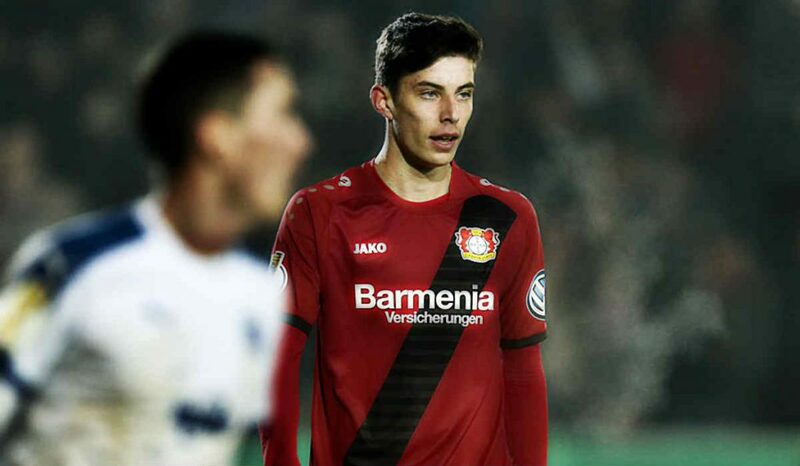 According to Mirror, Arsenal are highlighting Kai Havertz as the main target after he made his international debut for Germany. 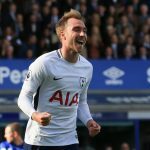 The 19-year-old has already played over 50 games for his club and gained a high reputation from tutelage around. 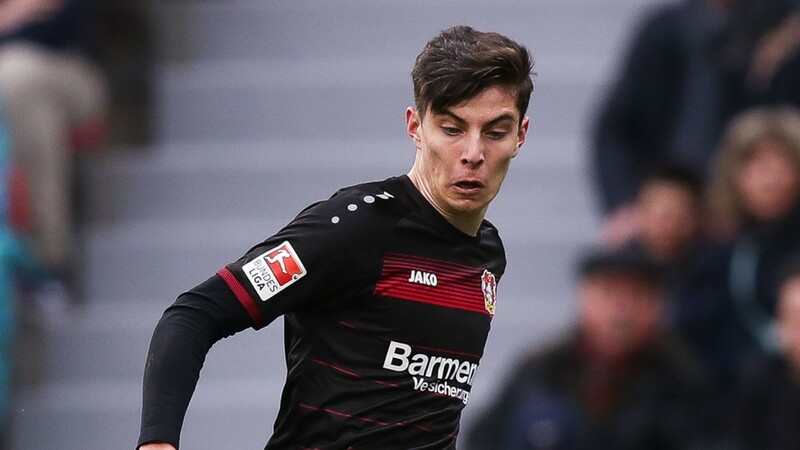 Havertz is a versatile player who can play anywhere in the midfield. 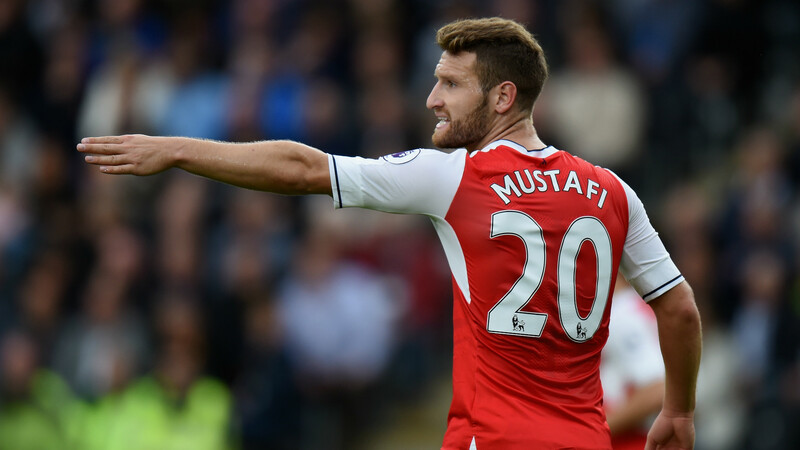 He can score goals, create chances and be a combative presence in the central areas of the pitch. 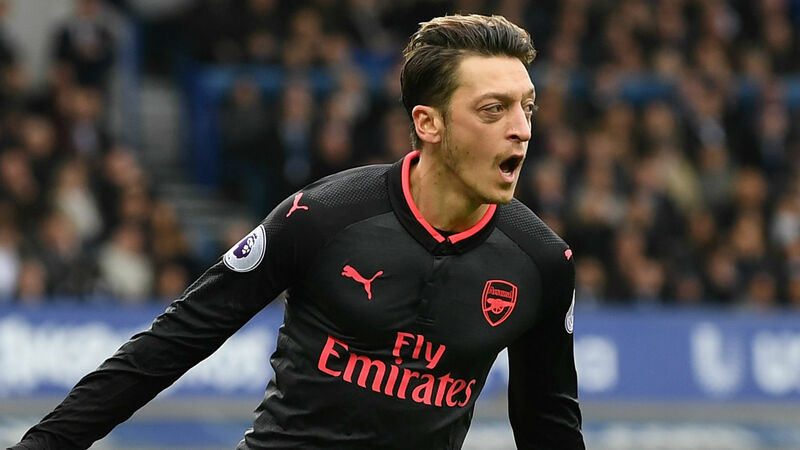 Arsenal and Unai Emery could do with someone more agile and athletic in central midfield and the 19-year-old would be ideal. Havertz is a flexible player who can fit the needs of the manager according to the situation of the game. He can play attacking midfield, central midfield or as a defensive midfielder as per the need of the hour. 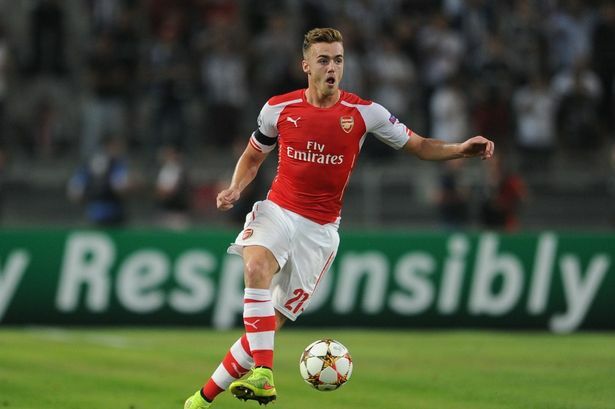 Predominantly though, the 19-year-old is a fantastic No.10 who can run the show from that position. He has scored four goals and provided two assists in nine appearances in league and European games. The pass success rate of 82.1% and a key pass rate of 2 per game epitomises his propensity of creating chances for the front men. Havertz possesses the pace to threaten the defenders, especially on the counter-attack as he has dribbling skills to go past players in a flash. 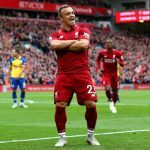 He works hard off the ball as well, and has a tackle rate of 1.4 in the league, which depicts his willingness to put his foot in for the team and win back possession. Under Emery in a 4-2-3-1 formation, the 19-year-old can be a perfect No.10 just behind the striker. 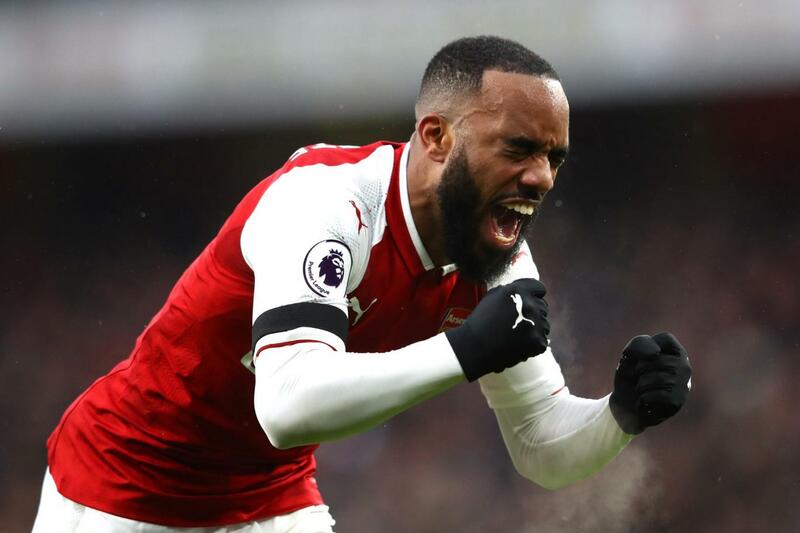 He would have the support of Granit Xhaka and Lucas Torreira behind him, who would provide the base. This would free the German up to play his natural game and be a threat to the defenders by playing in between the lines. With the possible departure of Aaron Ramsey on the cards, Arsenal would do well to get Havertz as early as possible. 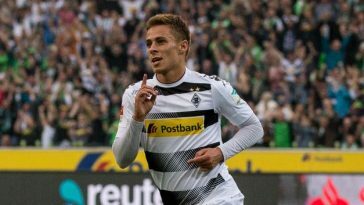 The German is an undoubted talent who is certain to attract many big clubs in the future. Hence, the Gunners must make sure they get their man before any other potential suitor takes him away.